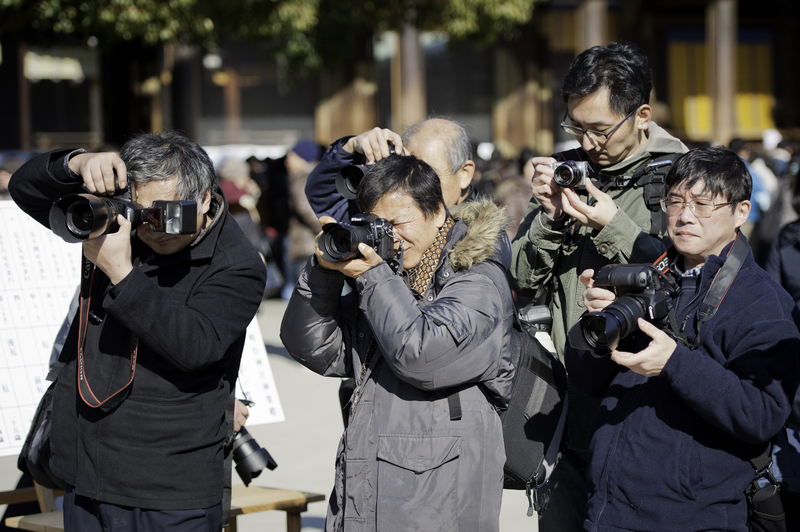 If there is a cliché (no pun intended) used more often than not to describe Japanese tourists in foreign countries, it is the one of the group of Japanese getting out of a bus, all of them with a camera slung around the neck and starting to take pictures of anything put in front of them. 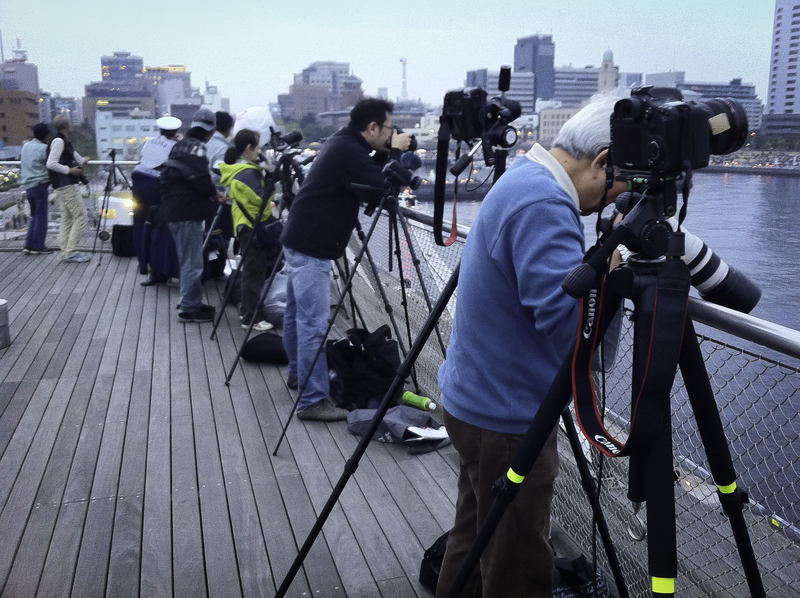 If the stereotype might be overdone, it is probably true to say that photography is more popular in Japan than in any other country. 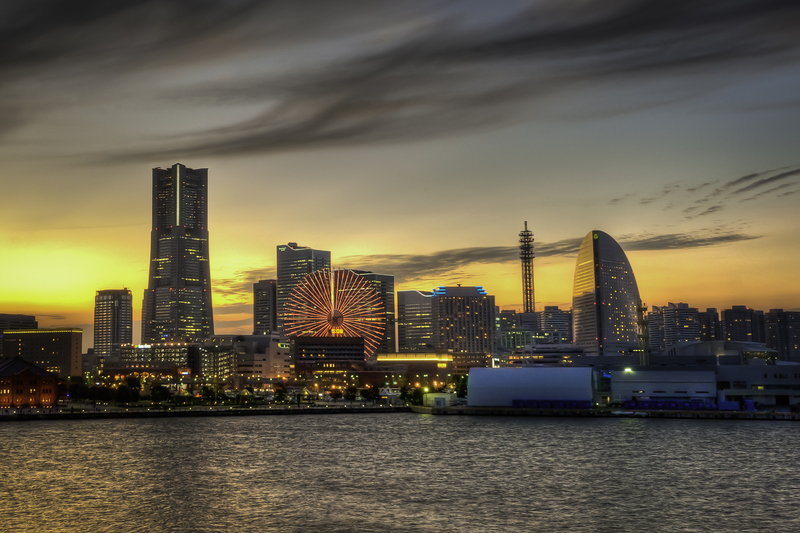 Canon, Nikon, Sony, Pentax, Mamiya… Is it because most of the famous camera manufacturers are Japanese? Is it the consequence of a rich history in visual arts, such as calligraphy and Ukiyo-e woodblock printing? Is it a passion born through the practice of purikura? Hmmmm… Maybe not that last one. Here are some examples. 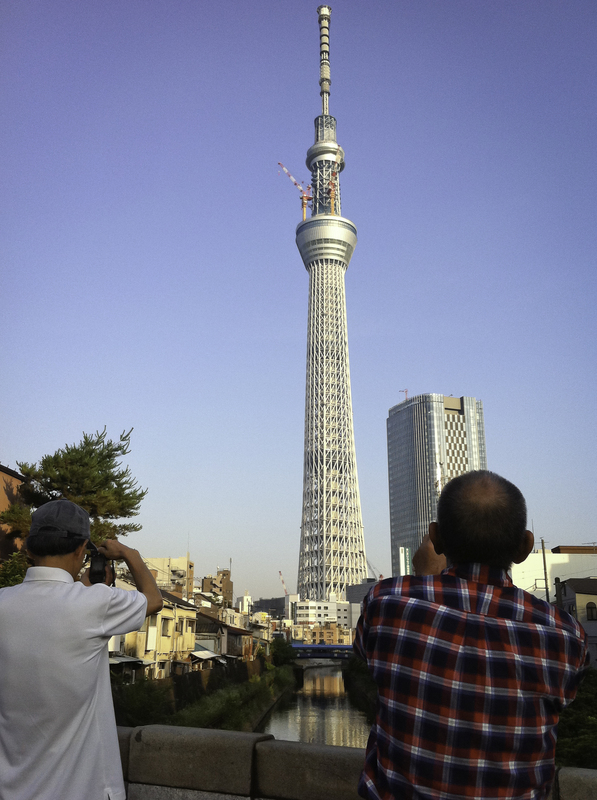 i took this picture of the newly built Tokyo Sky Tree tower at sunrise in June last year. 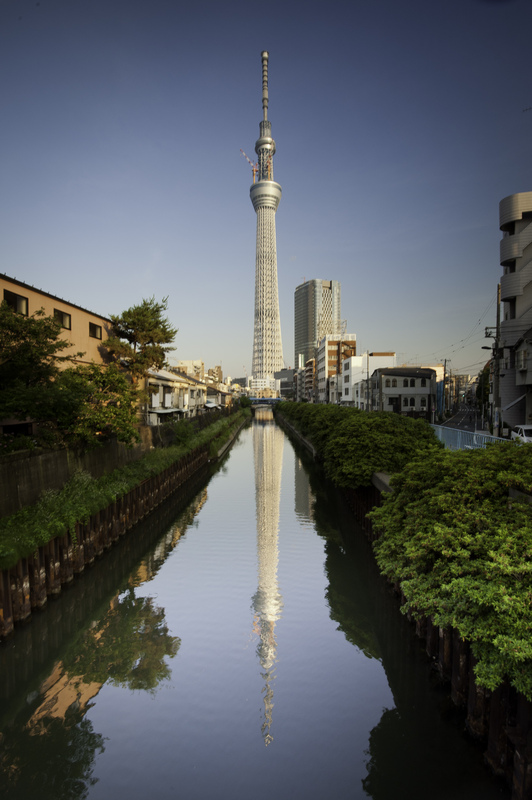 To conclude this post, i invite you to have a look at the website of one of my favorite Japanese photographers: Kazuyoshi Nomachi. I hope you enjoyed, talk to you soon.